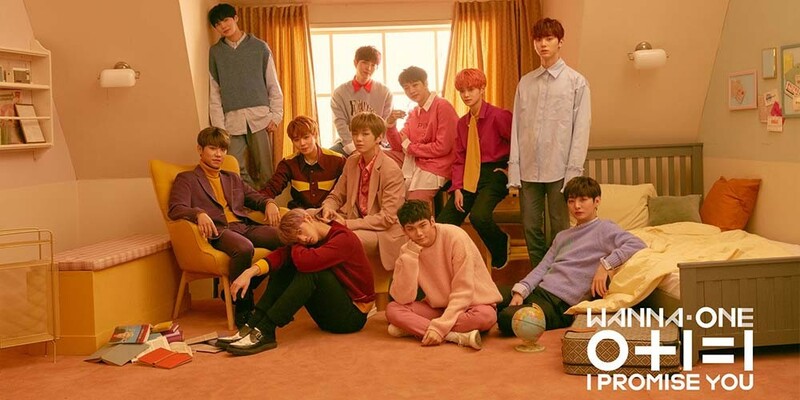 Wanna One�will be on 'Gag Concert'. Three of the members will be filming the show later tonight at the KBS 2TV�'Gag Concert' shooting. They'll be on the 'Come On Up' segment with Seo Tae Hoon, Ryu Geun Ji, Kim Sung Won, and Song Young Gil. There's no report on which 3 memebrs will be on the show, however. Make sure to watch the episode when it airs later this week.